I have updated Year C Hymn choices for Jan 17, 2016. Check them out! 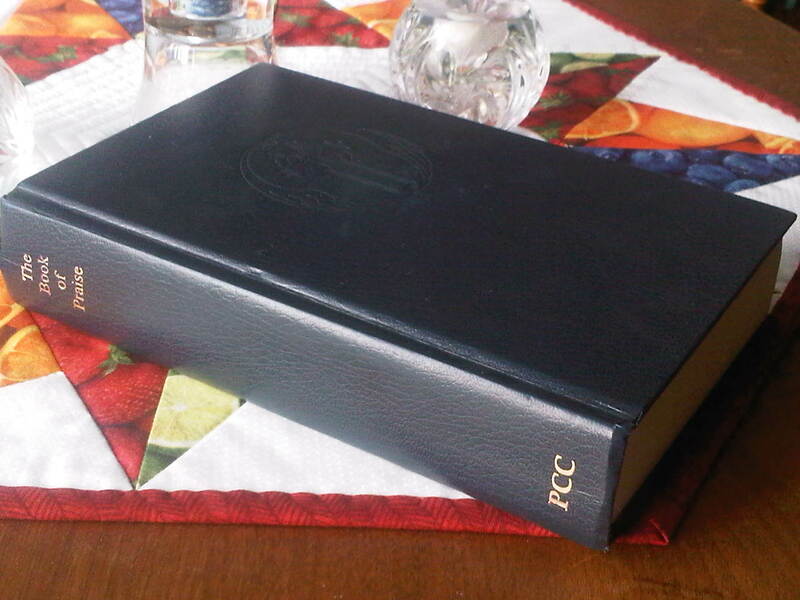 With forty days left I thought I might take a closer look at some of the hymns in the Presbyterian Church in Canada Book of Praise. #192 is the hymn The glory of these forty days. If you don’t have our book of praise handy you can hear this at the above youtube link. Sung to the minor tune Erhalt Uns, Herr 8888LM this is different from some Lenten music in that it is hangs on to the Glory of Easter while much music can be downright depressing. The Sunday Hymn Page is updated to include the second Sunday of Advent. The Sunday Hymn page has been updated to include October 30 and November 6, along with All Saints Day. October 23 is now finished if you are looking ahead!